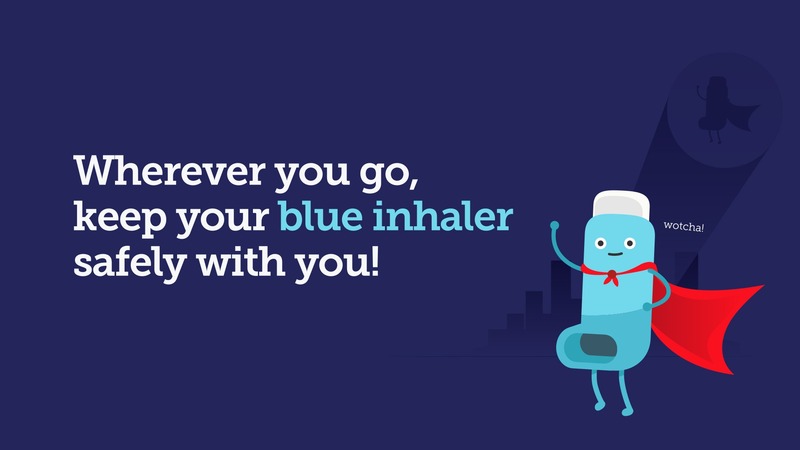 We worked with the NHS Leeds West CCG to create an asthma awareness campaign that encourages children to remember to use their brown or blue inhalers. 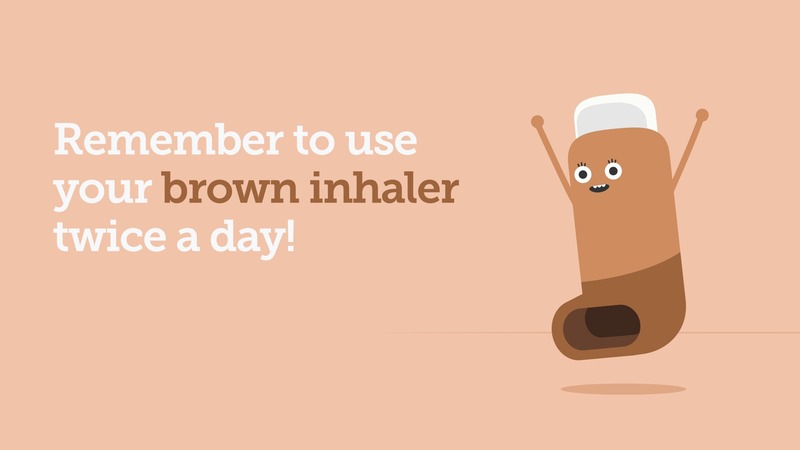 We developed two short animations to communicate how to use an inhaler, and the differences between them, in a way that would appeal to 5-11 year olds. The campaign really played to our strengths as an integrated agency, which combined creative, video and PR & Social. 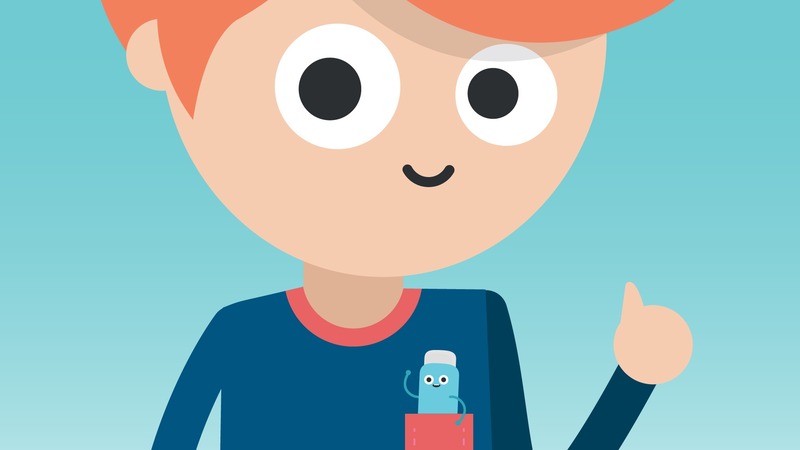 Our studio designed the characters of Erin Haler (Brown) & Iain Haler (Blue) who are there to help their friends Becky Bishop & Billy Bawler. 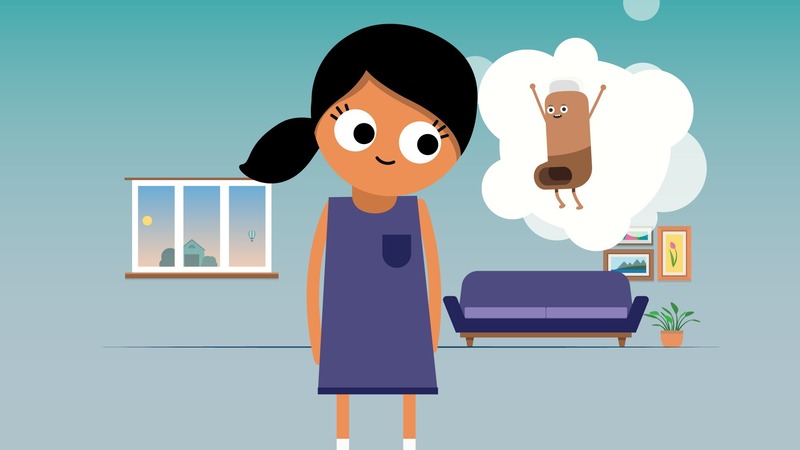 We scripted, storyboarded and produced the animations, including using children for the voice-overs to provide a friendly and reassuring feel. This was then supported by a strategic social campaign.